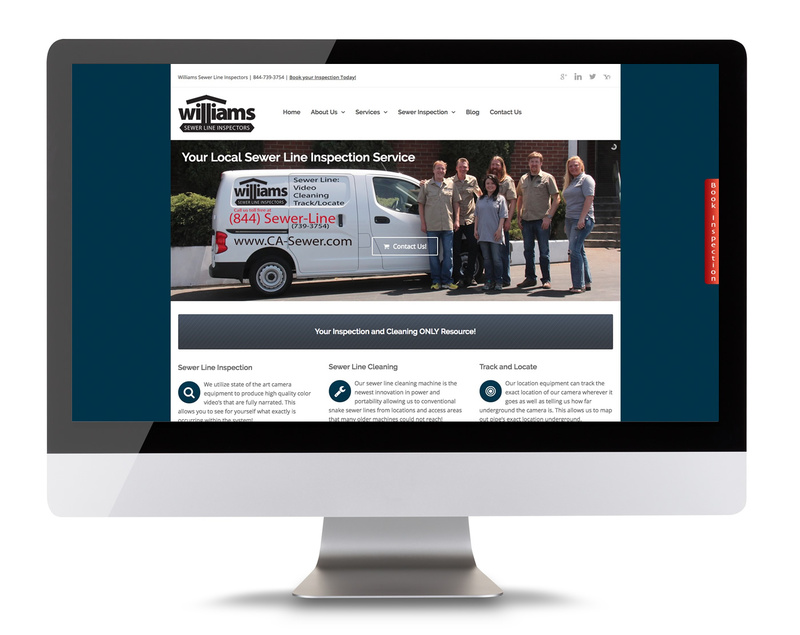 Williams Sewer Line Inspectors provides professional sewer line video inspections in the greater Los Angeles area. Every inspection includes a professionally narrated video and a written report outlining our findings. Written reports are guaranteed accurate and include expected costs for any recommended repairs. Ideal for home buyers or home owners wanting to verify proposed repairs.